The official Chinese version of the hugely popular PUBG Mobile has been updated to version 0.5.3. The progression of PUBG Mobile on the various Chinese app stores comes the same week as global Android device owners were given version 0.4.0, meaning that gamers in China are still light-years ahead of the global PUBG Mobile gaming community. 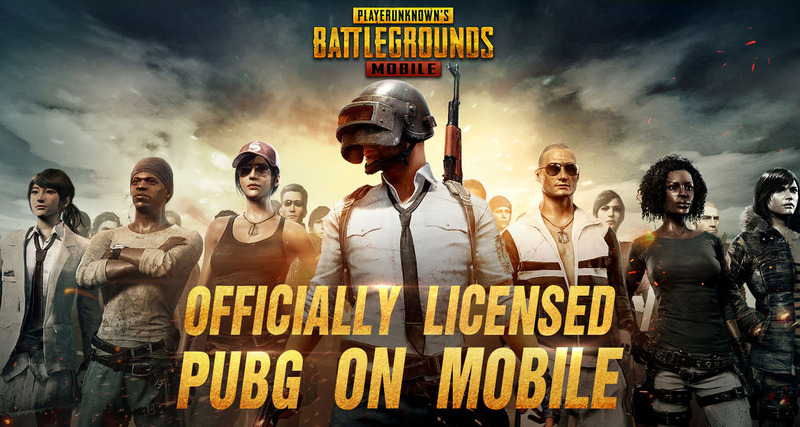 Previously, the Chinese version of PUBG Mobile was sitting on version 0.5.1, which brought with it a huge selection of new features and improvements, much to the enjoyment of the gaming community. Now, with this latest bump to version 0.5.3, China-based gamers – and those who jump through the necessary hoops to install the Chinese version of the game outside of the region – take an additional step forward thanks to the introduction of yet more visual and graphical improvements which are designed to set PUBG Mobile apart from any competition. Rather than introducing new features or gameplay modes, Tencent has taken the opportunity to dramatically improve the visuals with this release. In addition to the usual bug fixes and under-the-hood improvements, version 0.5.3 of the Chinese version of PUBG Mobile offers anti-aliasing, WQHD+ (2960 x 1440) resolution, super-high frames-per-second, and HDR picture to noticeably improve the visual aspect of the game. Previous versions of PUBG Mobile have already had a heavy focus on gameplay performance from a graphics perspective and it looks like this one is going to be no different. For those who are able to officially download the version without any fuss, it’s definitely a fantastic release. However, for global gamers, it’s more than likely going to feel like a kick in the teeth considering Android device owners only got version 0.4.0 three days ago and iPhone and iPad owners are still waiting for that to propagate through the App Store. Still, it’s worth taking the positives from any situation. It gives global PUBG Mobile gamers an insight into what they can expect to come. Release 0.3.3 was pushed out for the global version approximately three weeks ago. With 0.4.0 still propagating in most parts of the world, and with 0.5.1 and 0.5.3 in the pipeline, it’s reasonable to expect a period of waiting of approximately six weeks before there is any parity between the two versions based on where the Chinese version is now.